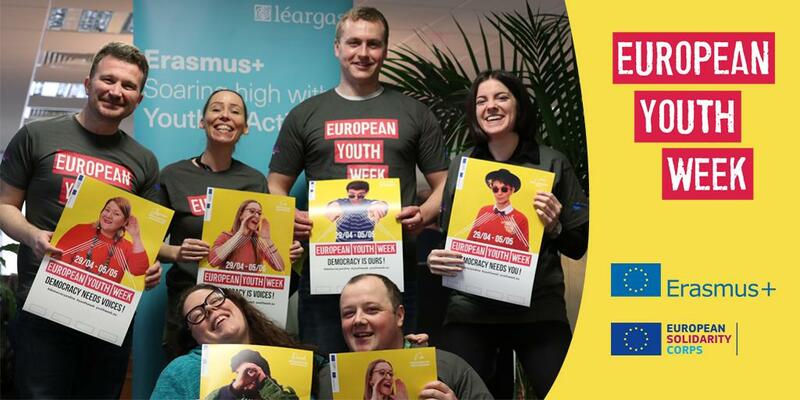 Causeway is a youth exchange programme that aims to strengthen and improve relationships between young people aged 13 to 25, and those who work with them, on the islands of Britain and Ireland. It is funded by the Irish and British governments and youth organisations from Ireland, Scotland, Wales, England and Northern Ireland can take part. Groups from two or more of the countries come together to carry out joint activities to build cooperation and understanding. The hosting partner applies for funding to carry out a youth exchange, contact exchange or special project. Projects can last from 3 days to several months, depending on size and scope. For complete information, see the dedicated Causeway website.